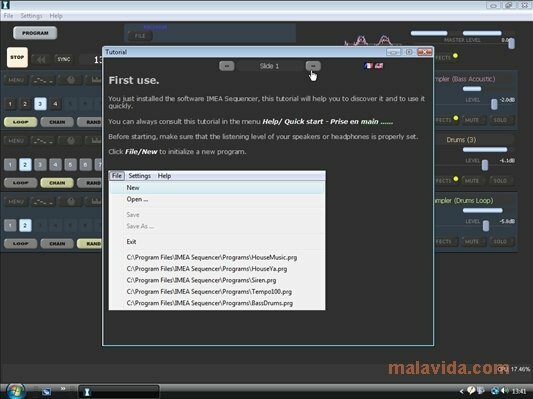 Are you an electronic music enthusiast and would you like to start off in the world of audio sequencing you here is a great opportunity. 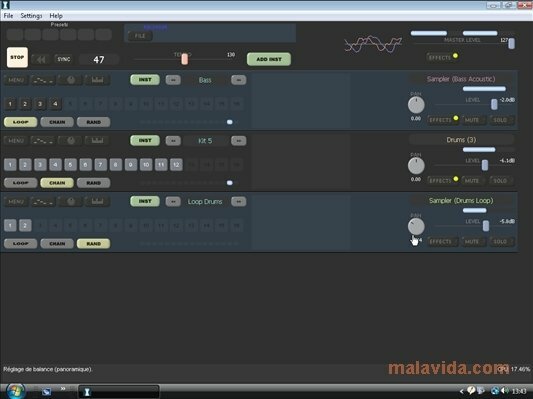 IMEA Sequencer is an audio sequencer developed to play live and to create your own songs. 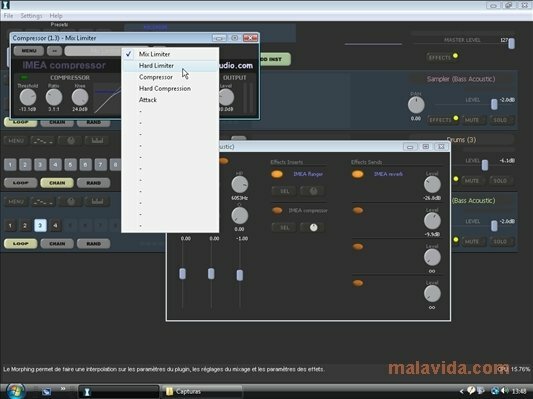 It doesn't matter what style you prefer: you will be able to create music that ranges from the tribal rhythms of house to the powerful and aggressive synthesizer riffs that are used in trance and techno. You will have 16 patterns per instrument, help tools for drum solo improvisation, possibilities to control it by means of external MIDI devices and total compatibility with VST instruments, something that expands the options available even more, because the software already includes samplers, compressors, effects,... per default. 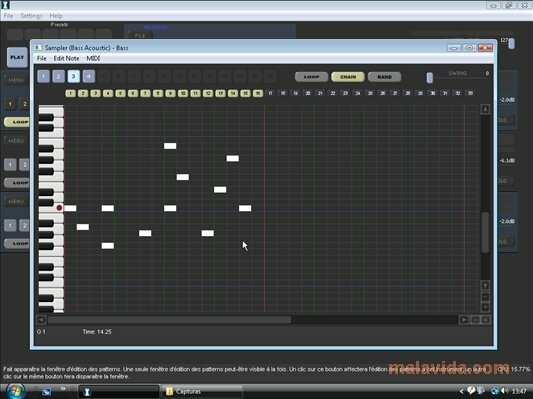 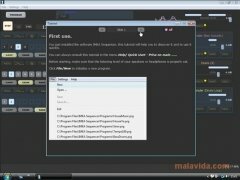 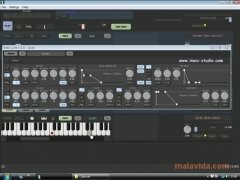 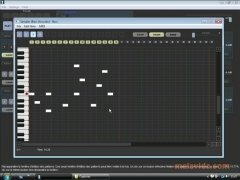 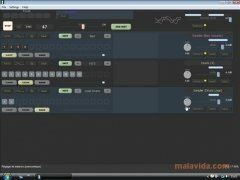 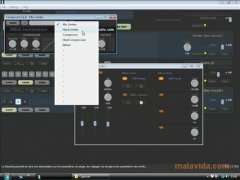 A good program with which you can delve into the world of music creation and create you own sounds. 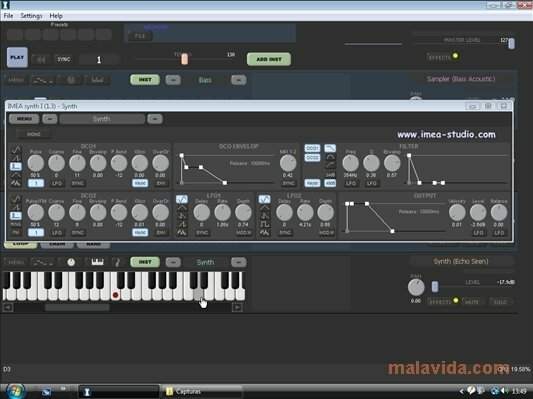 Provide your own imagination to music and create songs with IMEA Sequencer. 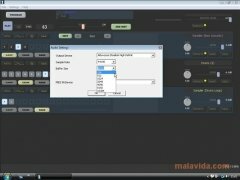 The trial version doesn't allow the possibility to save your own songs.